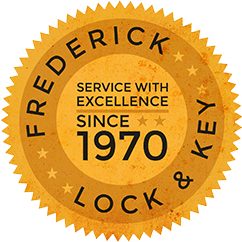 Frederick Lock & Key Inc. of Altoona, PA was established in October of 1970 by William Frederick. 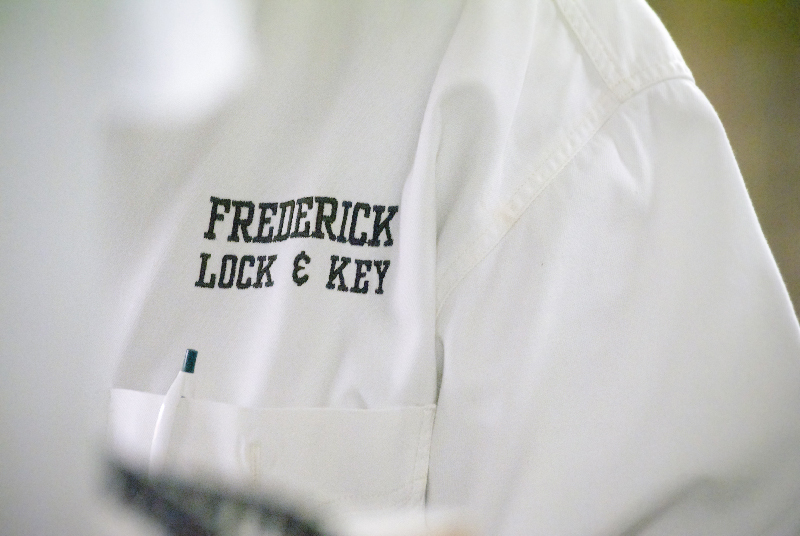 From the very beginning to today, Frederick Lock and Key has always been a neighborhood business with a strong sense of community and family. William's son, Paul, began working with his father as a full time employee in 1977. 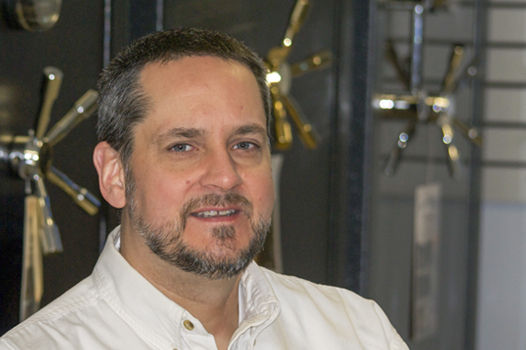 Nine years later, Paul and his wife Michele bought out William’s ownership of the business and assumed full responsibility for Frederick Lock & Key. Although still a relatively small operation, the company thrived, and as a result a larger building was necessary. In the summer of 1990, the business was moved from the residence of Paul Frederick to a new 3,500 square foot building on 1022 6th Avenue, and then added 1,575 square feet in 2008. Frederick Lock & Key also now has two fully-equipped service vehicles, which we use to bring our services to your home or business. 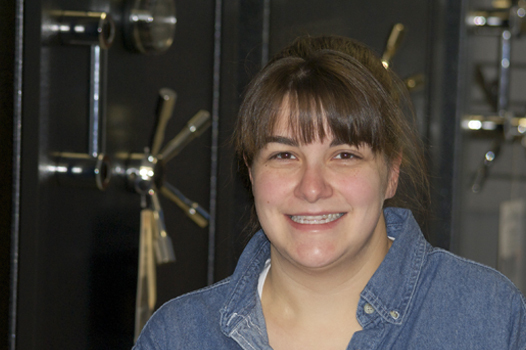 We have grown to two full-time locksmiths in addition to Paul and Michele. Altogether, we have a combined total of over one hundred years of experience. Paul is an Altoona native and Altoona Area High School graduate. He took over Frederick Lock and Key from his Father in 1986. 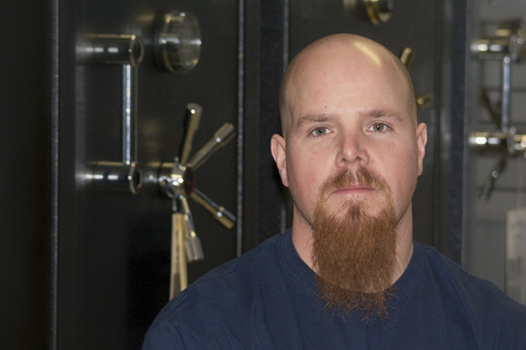 He is a Certified Registered Locksmith as well as a Registered Certified Master Safecracker by the National Safemans Organization. In addition, Paul has also completed an X-10 certification. With the little down time he does have, Paul enjoys bowling, working on and driving classic cars and bikes, and slipping in an episode of Chicago P.D. every now and again. 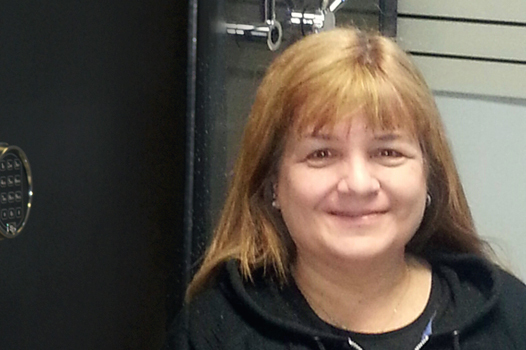 Mickie has been with Frederick Lock and Key since 1986. She manages the numbers: accounts payable and receivable, payroll. She also is the voice answering the phones during business hours, but she also can hop in and program transponder keys when needed. She grew up in Altoona, and graduated from Altoona Area High School. She has 4 kids and 6 grandkids. She loves crunching numbers, but she really loves spoiling her grandchildren any chance she can get. Jim, like the rest of the team, was born and raised in Altoona. He graduated from Altoona Area High School in 1981, and has been working in the Door and Hardware industry for 35 years. He’s a Certified Registered Locksmith and all around nice guy. He’s been married for 25 years and enjoys spending time with his wife and two awesome kids. Bill is a graduate of Altoona Area High School and the Altoona Vo Tech. He started off working in carpentry, but moved on and joined Frederick Lock and Key in July of 1994. 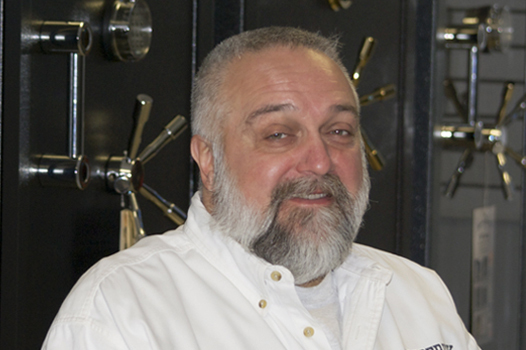 He’s a Certified Registered Locksmith, but throughout his entire professional career, he has taken great pride in his work and treats every job thoughtfully and respectfully. No cutting corners. Ever. But work isn’t all there is. Bill also takes his role seriously as a husband and as a father to his three boys. He coaches little league and elementary basketball and football. And for the few moments left in his busy schedule he likes hunting, archery, riding motorcycles, art, and teaching. Paulette is often the first person people meet when they walk into Frederick Lock and Key’s store on 6th Ave. She welcomes customers, answers questions, processes payments, but her speciality is cutting keys. If you need a duplicate key made, a keyless remote fixed, or a transponder programed, she’s the one you want to talk to. Outside of the office, she holds the job title of “Favorite Aunt” to her six nieces and nephews. She, like her dad Paul, also enjoys bowling as well as spending time with her Grandma and her dog Sammy. Frederick Lock and Key is also a registered Medeco Security Center. A select group of Medeco dealers are located throughout the United States and Canada, and are chosen for their professional business practices, experience, and desire to lead in educating consumers about security risks and solutions. At a Medeco Security Center, you will find knowledgeable, factory trained personnel that provide sound security advice, top-notch service, and genuine expertise. For any locksmith related questions or emergencies, give us a call at 814-943-3057.